The 2018 Commonwealth Games will be held in Gold Coast, Queensland, between April 4-15, 2018. Star Indian boxer Vijender Singh on Wednesday said even though cricket was quite popular in India, other sports were also getting popular rapidly in the country. Vijender, the WBO Asia Pacific Super Middleweight Champion and WBO Oriental Super Middleweight Champion, was present at a dinner held here in connection with the Gold Coast 2018 Commonwealth Games in Australia. “We got three medals in 2008 and that too in different discipline. So, now, other sports are also growing. Cricket is a sport that everybody loves but other sports are also coming up — like badminton, wrestling, and shooting. So it’s good to see that,” Vijender said. The Haryana boxer also recalled his silver medal at the 2006 Commonwealth Games in Melbourne. “I got the silver medal there; the experience was very good and I am happy I was there at that time. 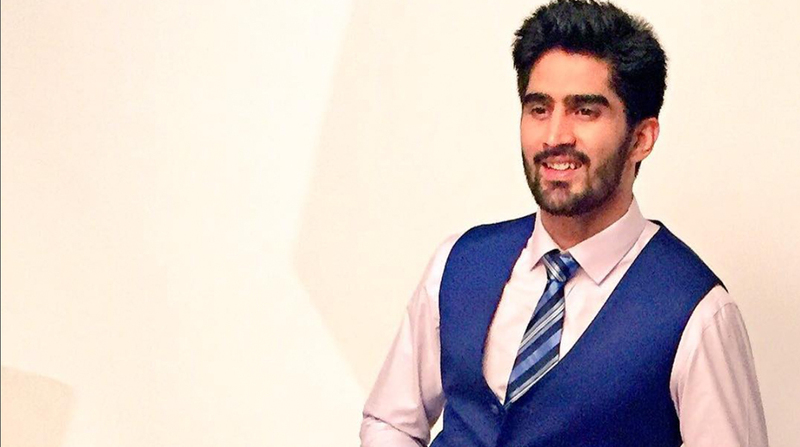 Australia is a beautiful country and I visited many places there during my then visit,” Vijender said.